KSiteTV's Craig Byrne and Shilo Adams break down the ABC fall 2018 schedule, which includes a new comedy after Roseanne and two new dramas. SHILO: I’m guessing that if ABC could’ve found a slot that made sense for The Good Doctor, they would have. Dancing with the Stars is a pretty decent live lead-in and I know they want to grow their drama slate, but The Good Doctor is a major win for the affiliates and ABC’s boxed themselves into a schedule with very few 9:00 slot available. 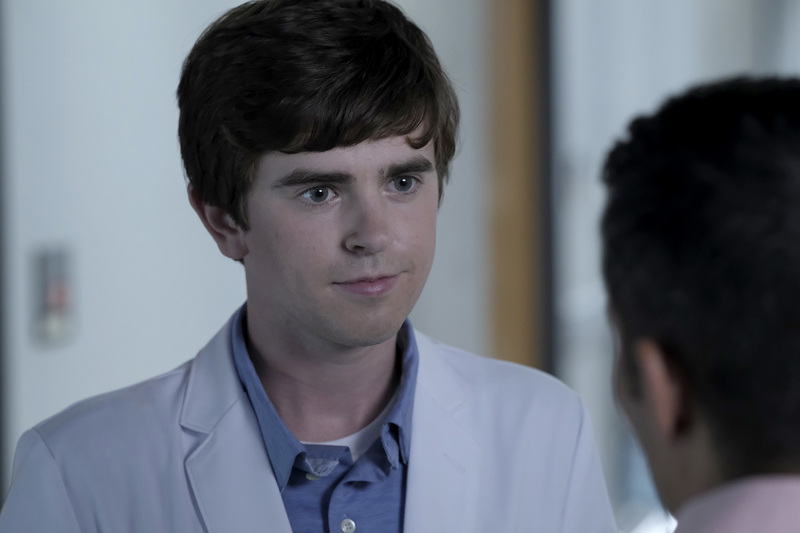 The only question here is whether the network will air The Good Doctor as a split-season with something new after The Bachelor or if they’ll be trying to premiere another new drama next spring. CRAIG: I assume something new will come in the Spring since The Good Doctor at least this year did less than 22 episodes. Something’s gotta fit in. Grand Hotel maybe?